Click the image to read about the iOximeter's trip to Stone Mountain. 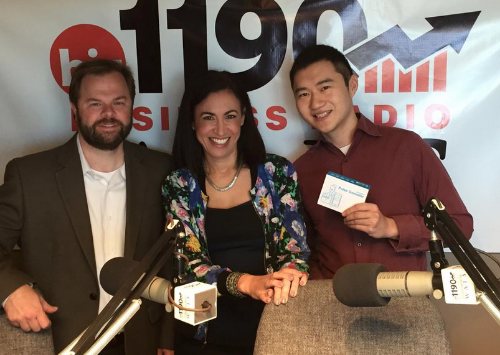 Check out our talk on The Dana Barrett Show with Chris Klaus and Yale Zhang. Know a little bit more about our upcoming products and our involvement with NeuroLaunch. Click here to listen. Interview with Yale and Ivan Zhang. Learn more about how the iOximeter idea came to be and what steps have been made to get us to this point. Semi-Finalist in Engadget’s Insert Coin Contest! In August, the iOximeter was entered into the Engadget Insert Coin: New Challengers competition to be held at the Expand NY event. 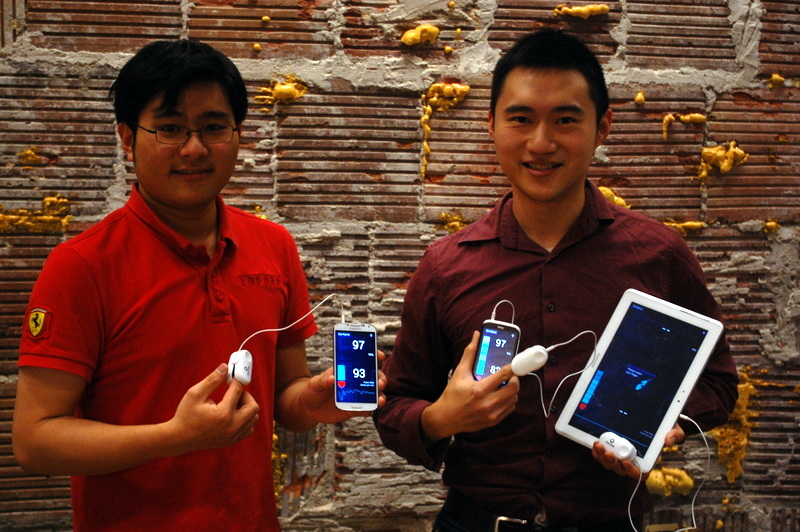 Through the first round of online voting, iOximeter became one of the semi-finalists. 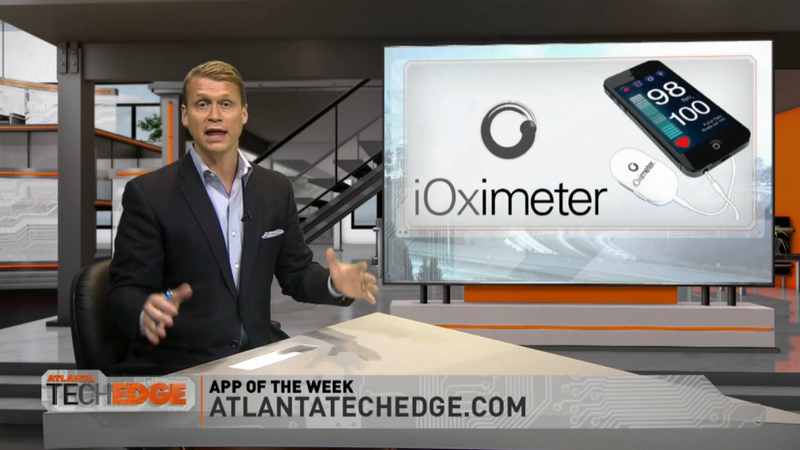 Throughout this competition, iOximeter has received extensive coverage and support from Engadget and its readers. We'd like to thank everyone who has supported our journey to and back from NYC. Follow the links after the break to see the original articles and presentations. The Insert Coin competition is aimed at helping make inventors’ dreams a reality. Winners receive funds to take their project to the next level, an Engadget review and the chance to debut their product on stage in front of audience members, influencers and press at Expand NY. This attendee held his breath until his oxygen saturation dropped below 90. He is a professional anesthesiologist. DO NOT ATTEMPT THIS AT HOME.